This Border Corner, EMILIO pattern is a match for the EMILIO border in the DANZA C-2 colors. The terra cotta and Espresso colors are perfect for a coffee shop. Be sure to order extra border and corner pieces when you place your final order. Encaustic cement tile is such a great look in cafes and restaurants to set a certain mood. See the matching straight border tile here and the DANZA C-2 field tile here. 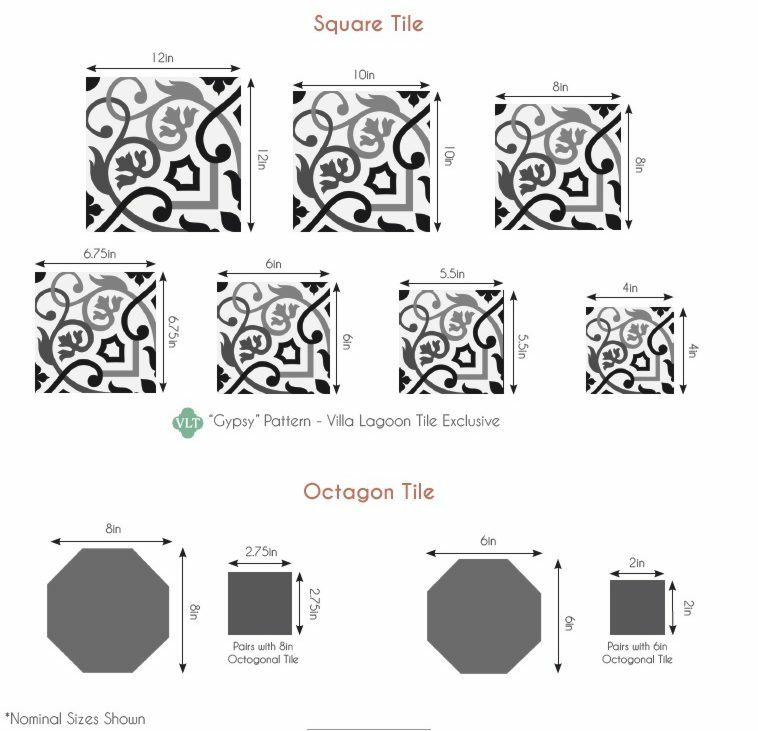 You can always use our Tile Design Tool to create your own custom colorway.